reputation for producing fine studies of naval technology and action. 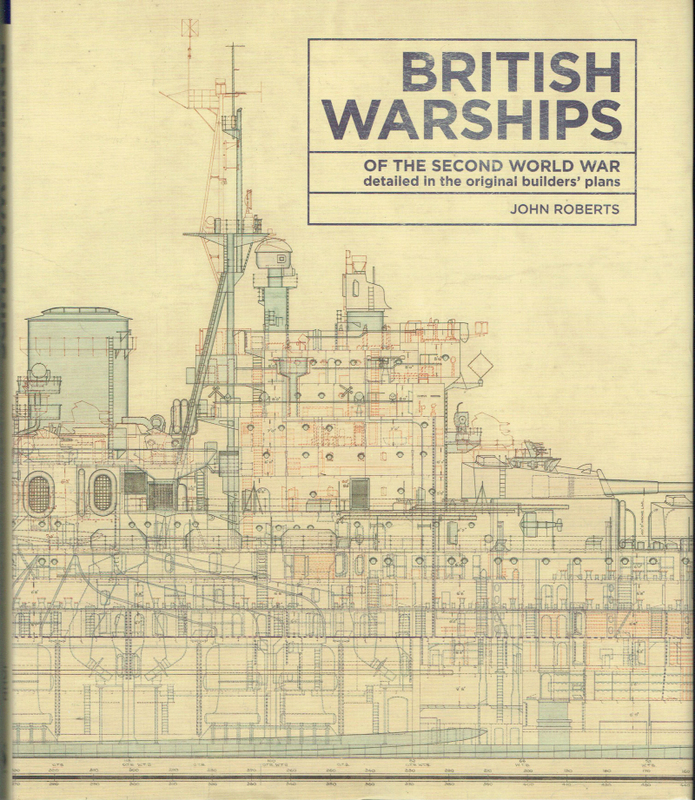 of British Warship design and construction prior to and during WWII. 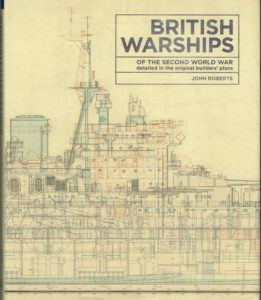 through WWII but also covered the naval architecture from Dreadnought. of naval aviation and to protect against enemy aircraft. drawings are crisp and powerful. format and there is an outstanding drawing of HMS Ark Royal (III). provide an impressive four page spread. is a fascinating review that will encourage a wider readership.